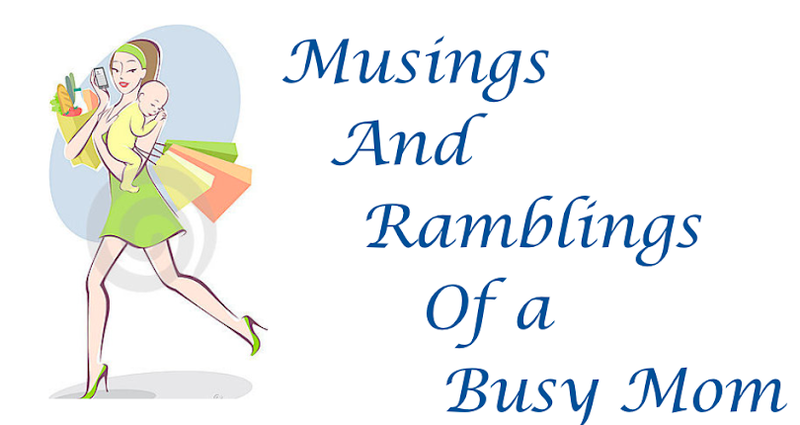 Musings and Ramblings of a Busy Mom: Activity Books for the Little Ones! Activity Books for the Little Ones! Anyone that knows me knows that I am OBSESSED with pinterest. I love getting inspiration for all sorts of crafts, for my home, friends, and kids. Well when I was reviewing my pins the other day, and I found a great link with tons of sights for play dough mats. I decided to make one for Isabella to have for playing around the house and at restaurants. The first thing I did was print out all of the pages that I wanted, duh! I then went and purchased some laminate sheets from Office max, I don't have a laminator so I just got the self laminating sheets. I then went about placing each printout in it's own set of sheets, it took me a little time to get the hang of the self laminating sheets to make sure I didn't get any crinkles in them. I found that the easiest thing to do was place the printout face down on one sheet and then lay another sheet on top of those, this way if I did get any crinkles it was only on the back so no biggie. Before putting the book together I printed out this personalized title page for her. I then hole punched each page and attached them to adjustable metal rings. I really liked the idea of using the adjustable rings to that way I can add more pages as she grows and I get more ideas. I've already thought up quite a few to add to the book so additions will be coming soon! I also decided to make a second combination coloring and activity book using the same self laminating sheets. The best part about the laminating sheets is that they work great with dry erase markers! I will soon be adding pom poms to the ends of the markers to act as little erasers for when she's coloring. I then punched a hole in a plastic zip lock bag and attached it to the rings and then put the markers in it, so that way she will always have the dry erase markers with her dry erase coloring book. She LOVED her new play dough mat and activity book!!! Her play dough mat book with all of her play dough stuff!! After all of that I then made some fun pattern cards for Isabella's Duplo blocks. I printed out two blank sheets and then began coloring in basic patterns to match the various colors in her Duplo bin. I colored in various patterns (ABAB, ABA, AABB, ABAC, etc) to help Isabella with pattern recognition and following a model, all very important for Kindergarten. I then went and cut out all of the individual squares and cut them all to the same size. After that I put each rectangle onto the self laminating sheets, cut them out, hole punched them, and put them on the metal ring. The next morning when she woke up, Isabella was SO excited with her block patterns, she sat in the den and worked on them for at least an hour! Best of all I am sneaking in some education to her fun (it's always great when you can trick your kids). All-in-all, it was a great day of crafting and fun with my little. I always love when I can show her how to be creative and make something out of nothing.